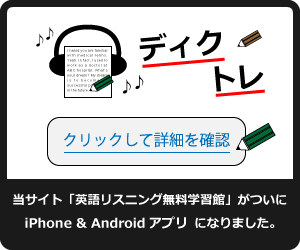 設問文: Do you understand which document to pick up? 応答文A: I’ve never watched such a beautiful program. 応答文C: My brother will pick me up at the station.